3-D has been on the brink of extinction for some time now; the lack of 3-D content, the expensive televisions, and the soaring movie ticket prices have caused a strong negative connotation to be associated with any 3-D technology. Gene Dolgoff, however, would not accept nor allow 3-D technology to suffer this fate. Gene has spent decades researching holography and projection, as well as the ways in which holography & projection can be used to explain and improve the world in various aspects. As a result, Gene has invented many widely recognized technologies: these include the LCD digital projector, the holograms used on debit/credit cards, and… wait for it… the Holodeck as seen on Star Trek! 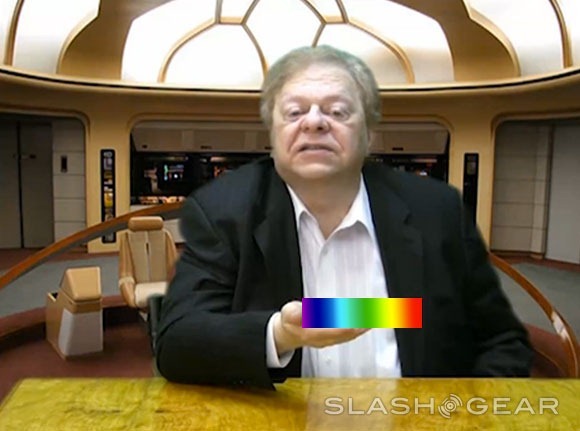 While a functioning Holodeck is still in the works, Gene’s research in the field of holography inspired Gene Roddenberry to base the Holodeck off of this very real idea. Most recently, Gene has invented a new way to experience 3-D; through a converter that is compatible with nearly any device (computers, laptops, handheld devices, TVs), any and all content is converted into 3-D images. 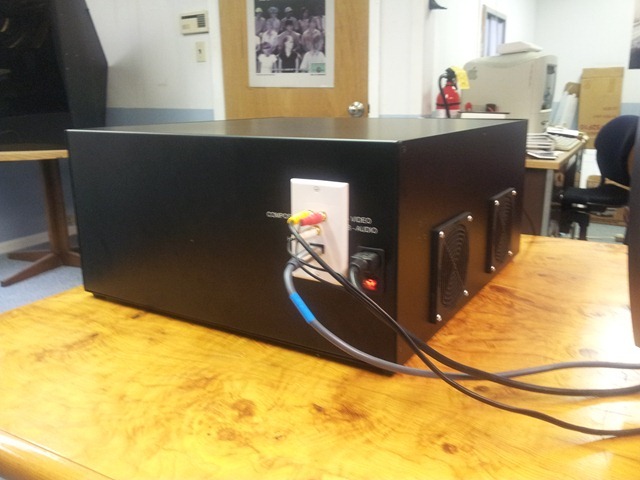 The technology inside of the converter layers two frames at a time to determine image-point-depth-location data. The converter then presents the pairs for stereoscopic viewing. The 3-D images are clear from any viewing angle. Though Gene has successfully created the technology inside the conv erter box, one thing is still left to be desired: an aesthetically appealing shell. Thus, Gene has teamed up with Fundable to promote a design contest; the winner of the contest will win the $10,000 Gene is currently campaigning for on Fundable.com. Though the Instant 3-D Converter just launched its Fundable campaign on Monday, July 30, it has already raised over $4,000 of its goal, thanks in part to an Ask Me Anything event on reddit.com. It has also showed promise through media attention from the likes of SlashGear, Reddit.com users, and The Jace Hall Show. For more information (and a really cool video!) check out Gene’s profile here.